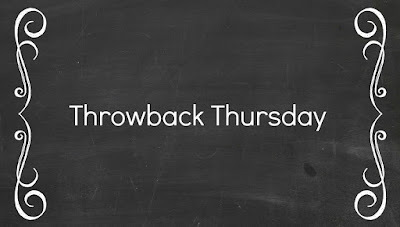 Since it's October and I am valiantly trying to be brave and read stories with a more disturbing edge this month, today's Throwback Thursday feature is one that fits nicely into that category. Morrison's Beloved has a spine tingling vibe from the start. 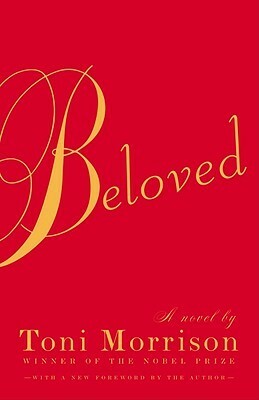 The first time that I read Beloved there was a definite sense of 'what-the-heck' throughout the story. It's heart wrenching to read and will have the hairs on your arms standing on end. Morrison beautifully blends magical realism, history, and human tragedy into a story that grips the reader. 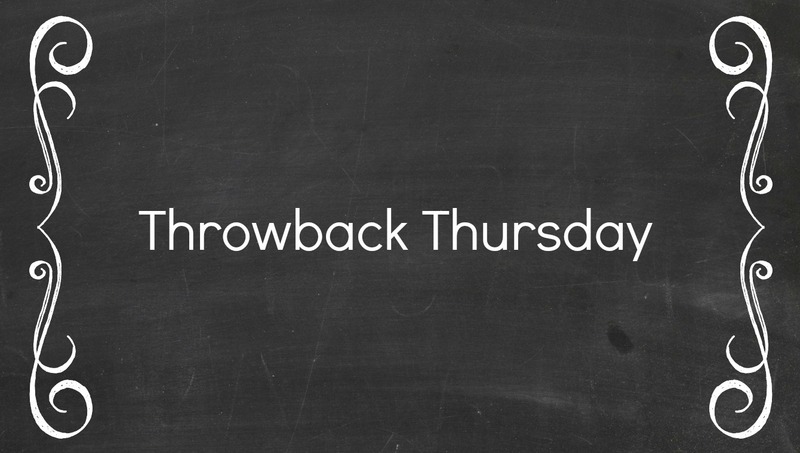 Beloved is an emotional ride with a story and characters that will haunt you. (See what I did there?) If you are like me and do not enjoy true horror, but want to read something that will get your heart racing just a bit, Beloved is an excellent book to pick up this October!